A few months ago, I was second with the wedding photographer in Marbella Pedro Bellido. 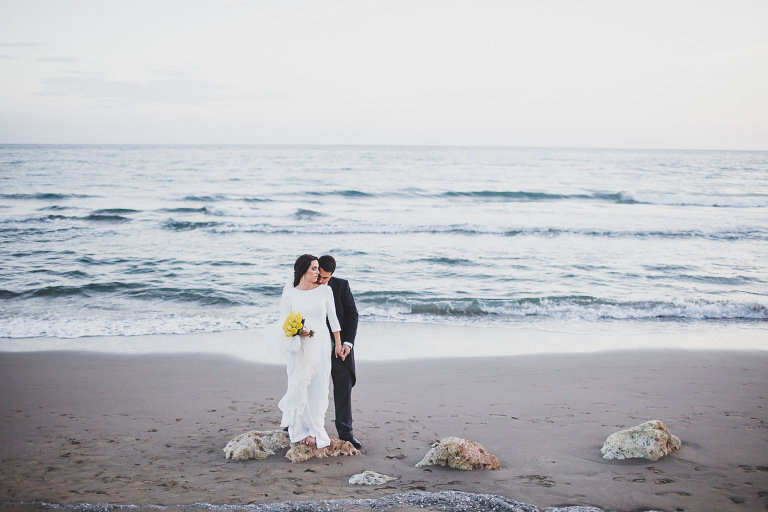 The lovely couple, Paula and David, choosed get married on the beach in Marbella, in an incredible wedding and party. The bride was getting ready in Los Monteros Hotel and the ceremony was at the church of the beautiful village of Marbella. The celebration was at beach club La Cabane, a venue on the beach with stunning views, food and services. A tipical spanish fiesta was the fantastic end for this beautiful wedding. 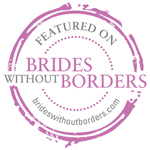 This classic elegant spanish wedding in Marbella was featured in Brides Without Border Blog. Thank you!!!! !